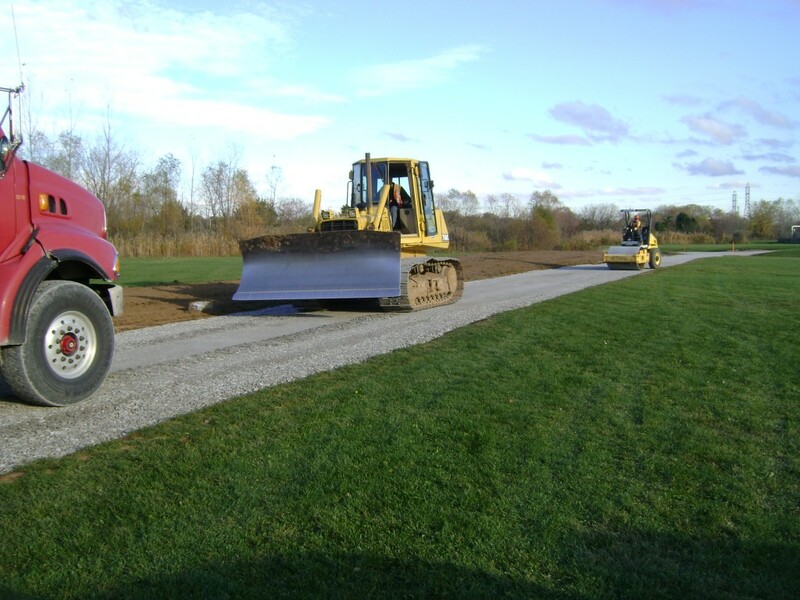 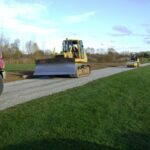 Regional Municipality of Niagara Status: Completed March 2011 Consultant: Hatch Mott MacDonald Ltd. 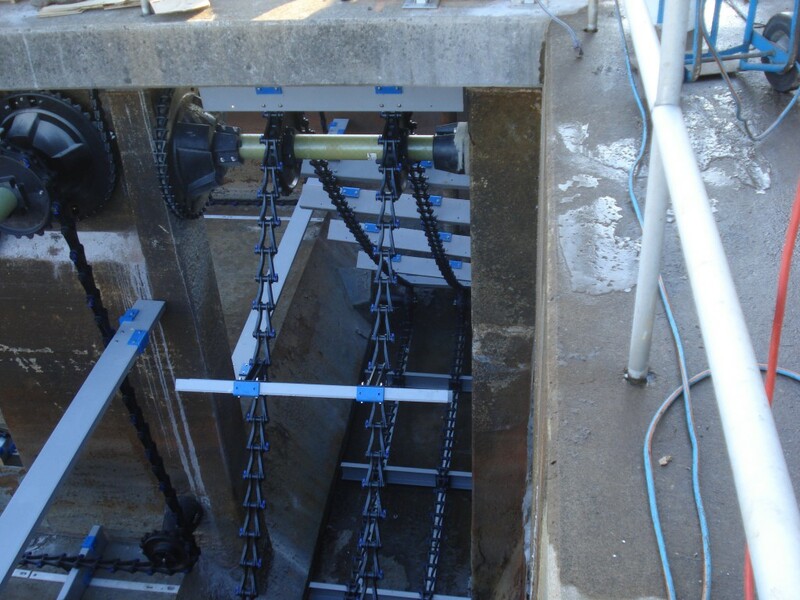 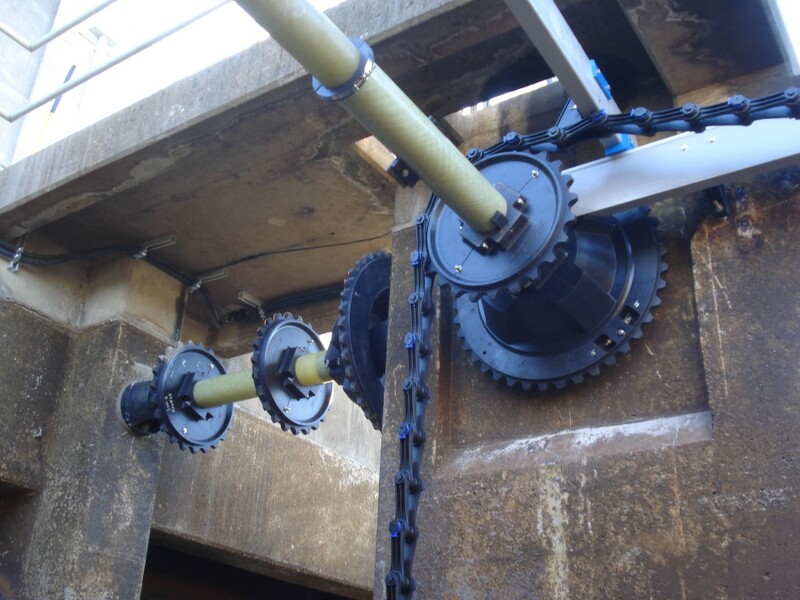 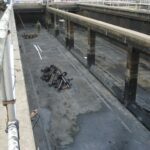 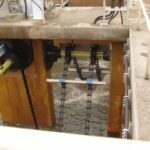 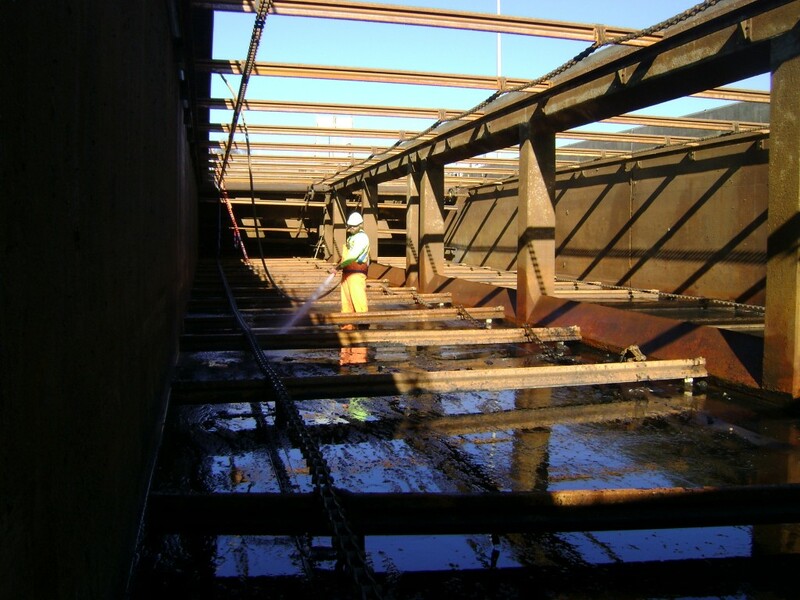 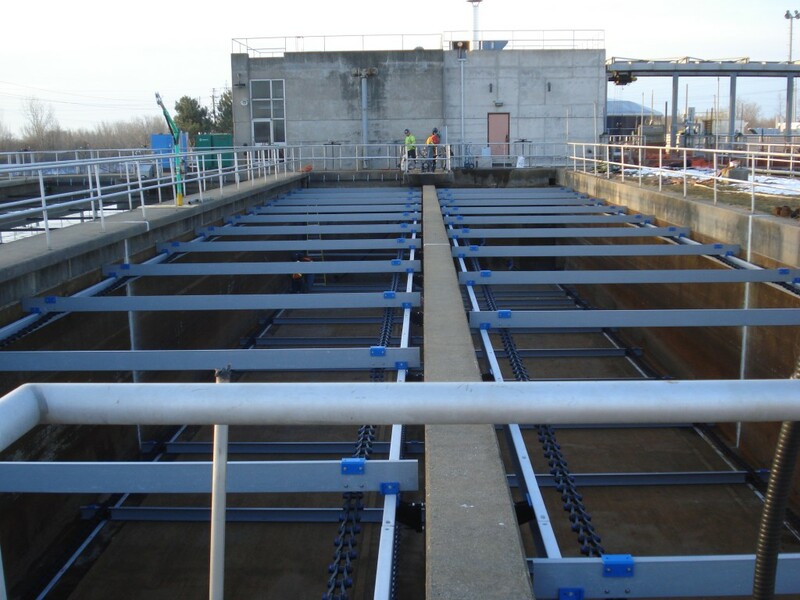 The project consisted of the removal and refurbishment of the chain and flight collector mechanisms for Primary Clarifier Tanks 1 - 6. 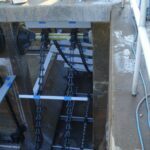 Each tank consisted of a four shaft longitudinal collector 43 meters long x 5.26 meters wide and the cross collectors were a 3 shaft system 11 meters long x 1.5 meters wide. 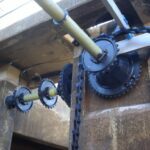 Equipment replacement included all chain and flygt, shafts, peak cap bearings, sprockets, drives and screeding. 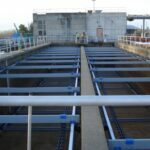 Each tank consisted of two passes and a total of twelve bays. 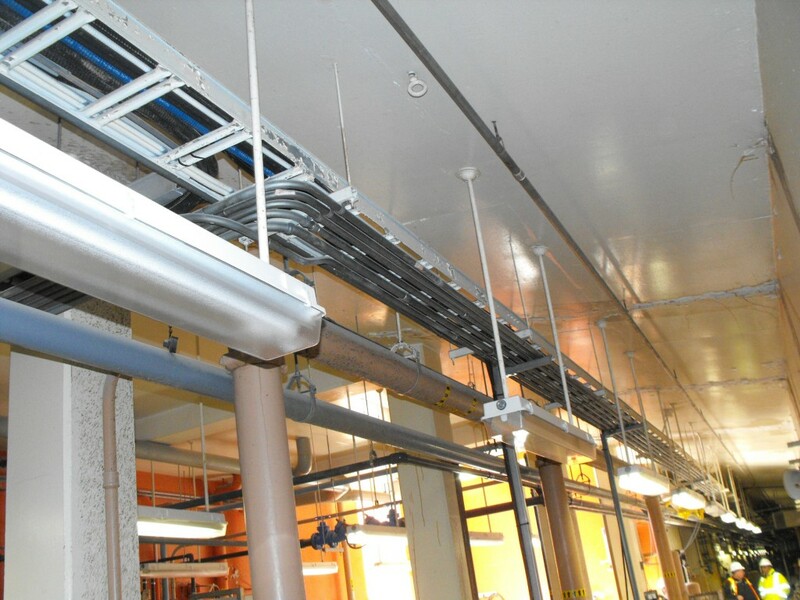 Work also included complete replacement of electrical and controls system including new MCCs, VFDs, and distribution. 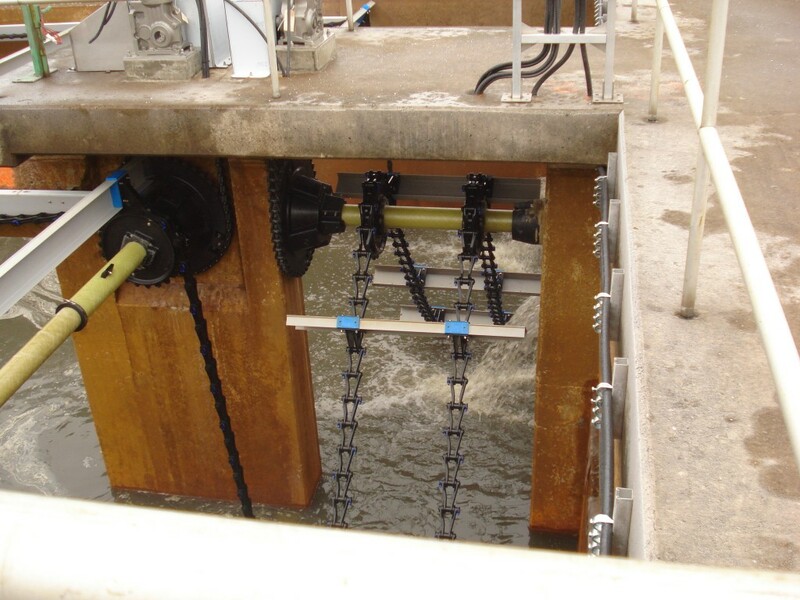 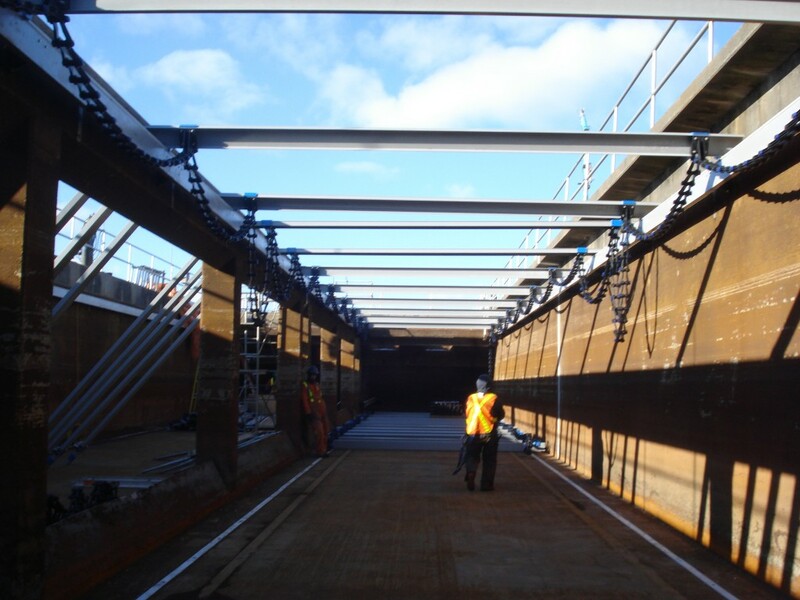 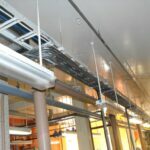 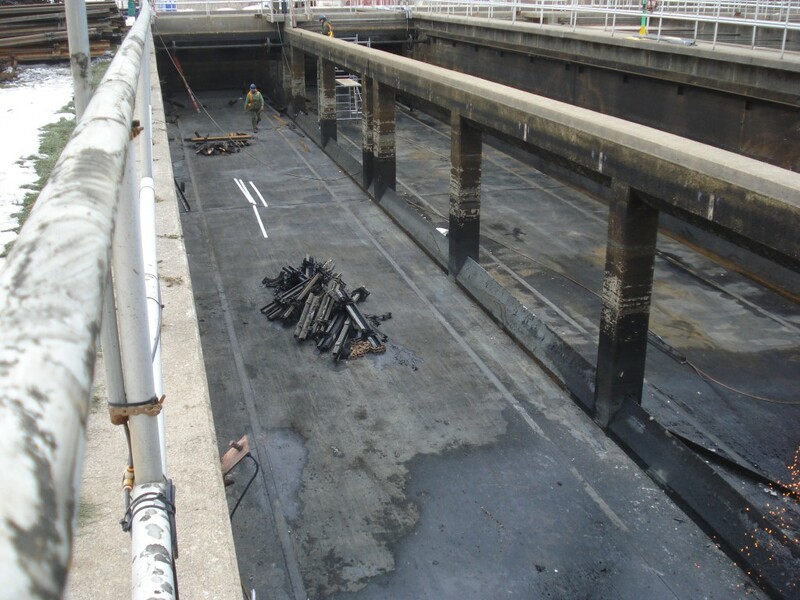 KCL overcame several challenges on site such as limited access as well as several process constraints. 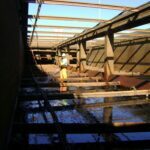 As we were replacing all primary clarification equipment for this plant, the work sequence required that continuous primary clarification was maintained throughout the execution of the work. 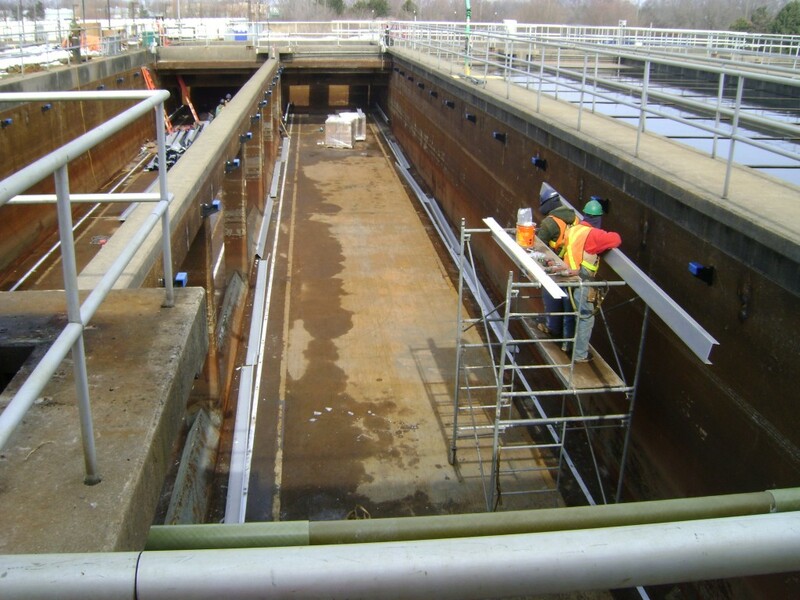 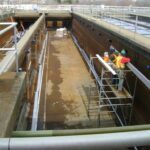 The project was completed on time and on budget and KCL received a request as an extra to the project to install new scum collection system for tanks 1 to 6 which was incorporated into the schedule without incurring delays. 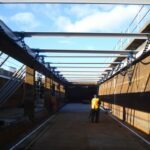 All work on this project was self-performed.